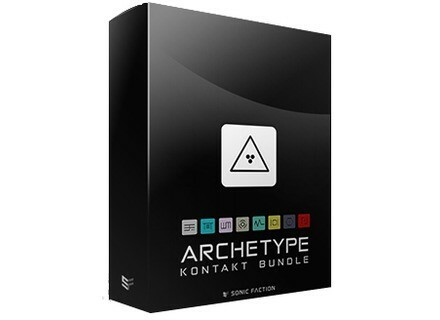 Archetype Kontakt Bundle, Virtual Intrument Bundle from Sonic Faction. Sonic Faction is having a week-long Black Friday/Cyber Monday sale on its Archetype Kontakt Bundle and all Ableton products. 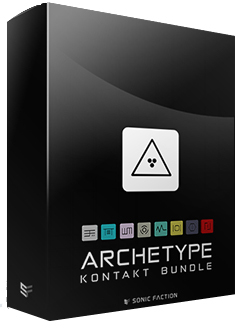 To get 30% off the Archetype Kontakt Bundle or any Sonic Faction Ableton product, use code CYBERWEEK2015. [BKFR] Get PSP's N2O for $39 This Black Friday, PSP Audioware offers its modular multi-effect N2O for $39.